Thank you for visiting the SecurityOfficerHQ.com Chicago Security Officer Portal - proudly serving the Windy City's private security blue and tan card licensees. 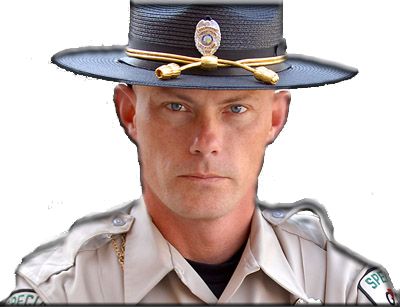 The process for getting an unarmed security commission (PERC card a.k.a the blue card) in Illinois just became a little bit easier. As of the summer of 2016 PERC application requirements have changed in an apparent attempt to enable a new online application process. Prior to completing an online PERC application, security guard applicants must still submit their fingerprints; a process easily navigated with a visit to a Chicago Live Scan vendor. TIP! If you ever lose your PERC card don't worry. You can print out a new one at this site. 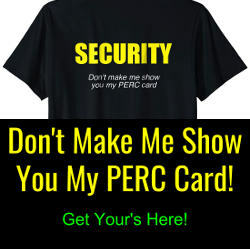 How do I renew my Unarmed Security (PERC/Blue) card or Armed Security (Firearms/Tan) card in Chicago? 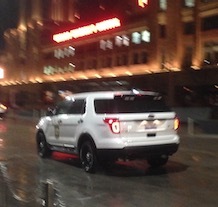 Can a Chicago Security Guard Get a PERC Card or a Firearms Card with a Felony, Misdemeanor or DUI? 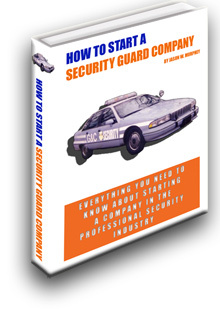 How do I become a security contractor and start a security guard agency in Chicago? 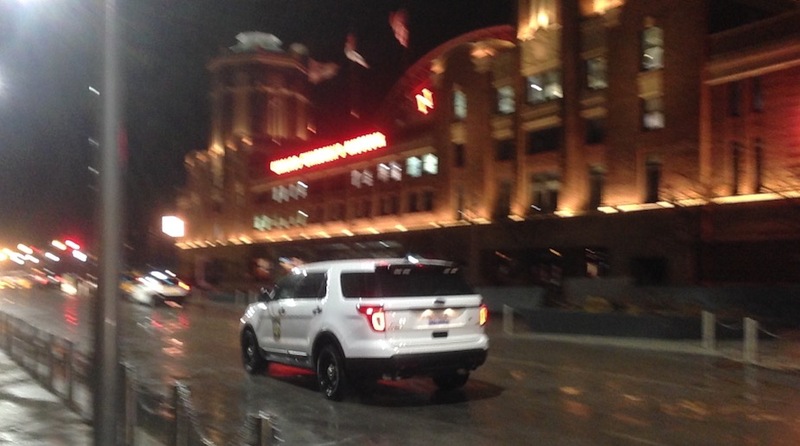 Can a Chicago Security Guard Make an Arrest? 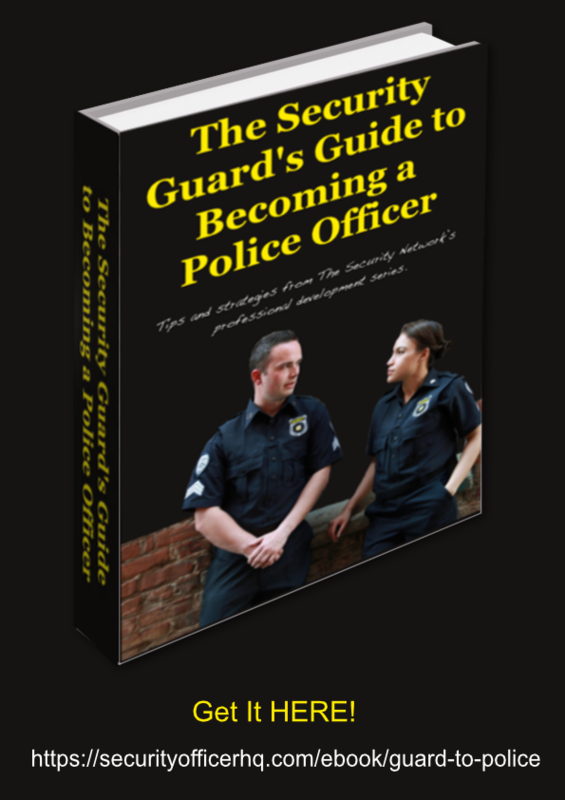 SecurityOfficerHQ.com is the exclusive provider of this free 72 page guide. 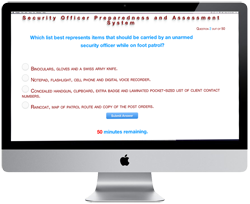 It features just about everything you need to know before taking the exam and includes The Professional Security Officer eCourse. 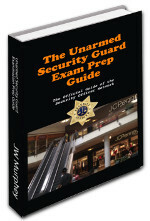 You may get your copy for free right now only at SecurityOfficerHQ.com! Submit your name and email to receive your copy via email or click here to learn more about the guide.